Imagine your favorite cannabis strain. Think about the way it tastes, the odor that comes off the buds when you break them down, or hold them in your hands. Cannabis’ signature scent and taste comes from terpenes, the organic compounds behind the fragrant oils produced in plant material, especially cannabis buds. But terpenes and terpenoids contribute more than taste alone. 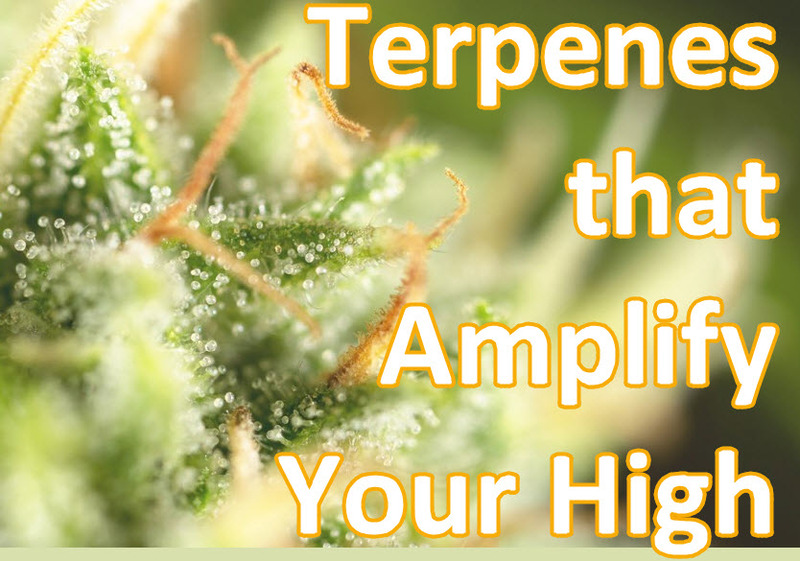 Top 5 Healing Terpenes, Amplifying the Healing Power of Cannabis! Robert C. Clarke - Q/A Sydney Expo: Indoor or outdoor growing for terpenes?